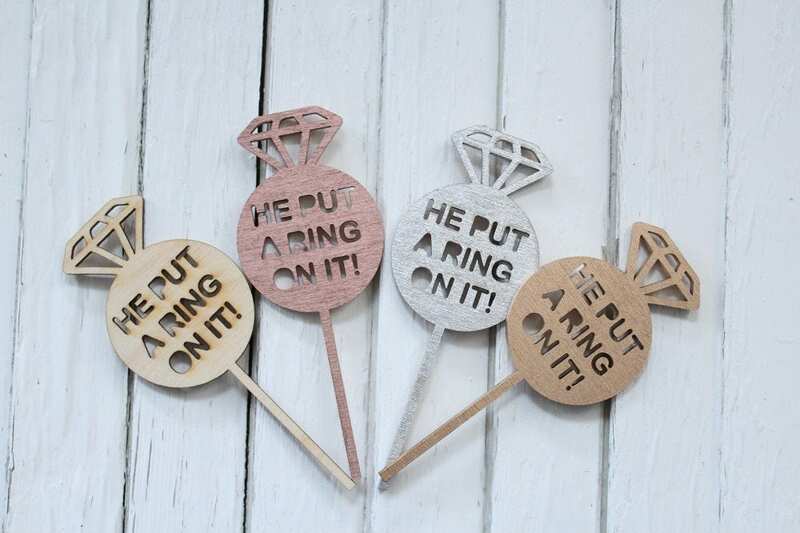 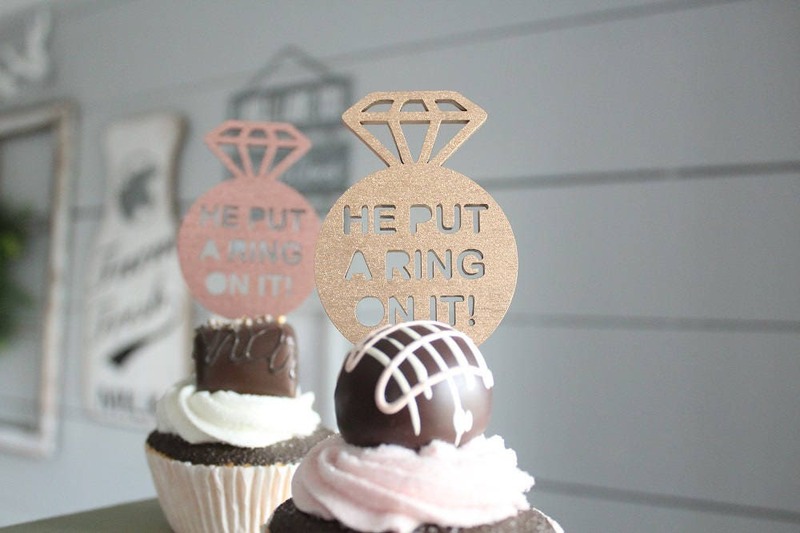 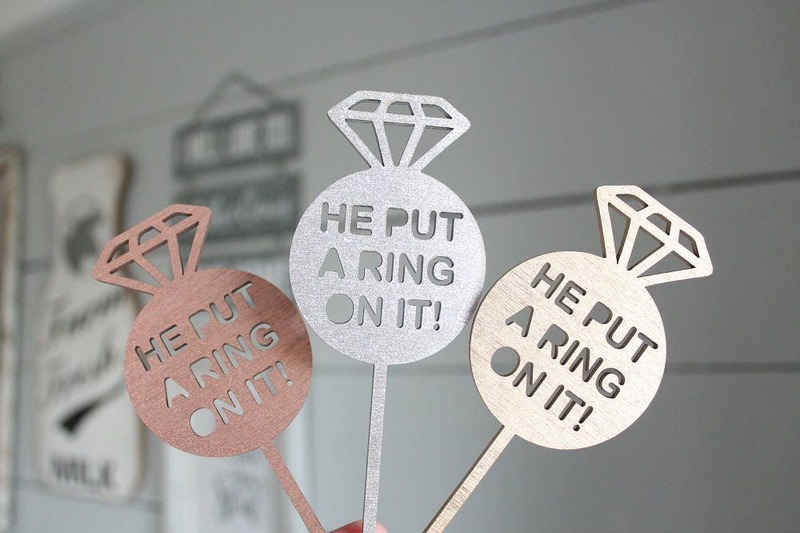 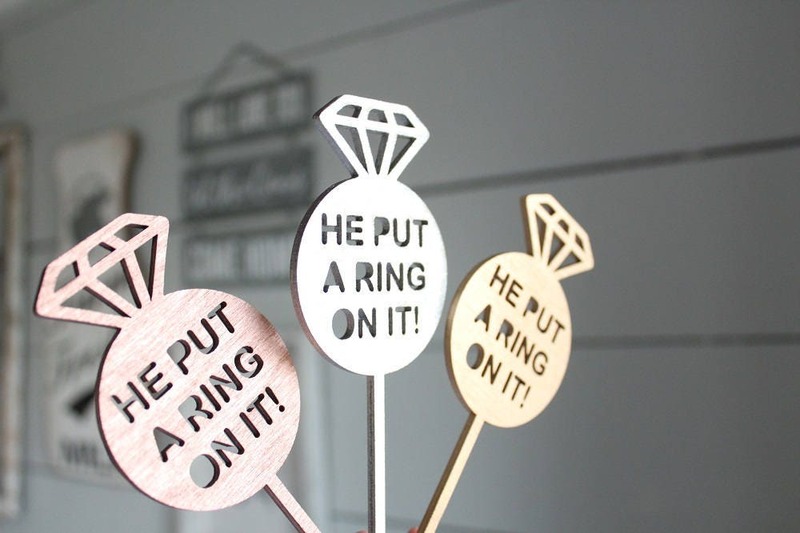 Our wood laser cut HE PUT A RING ON IT Diamond ring cupcake picks are perfect for weddings, bridal showers, Donut Tables and more.! 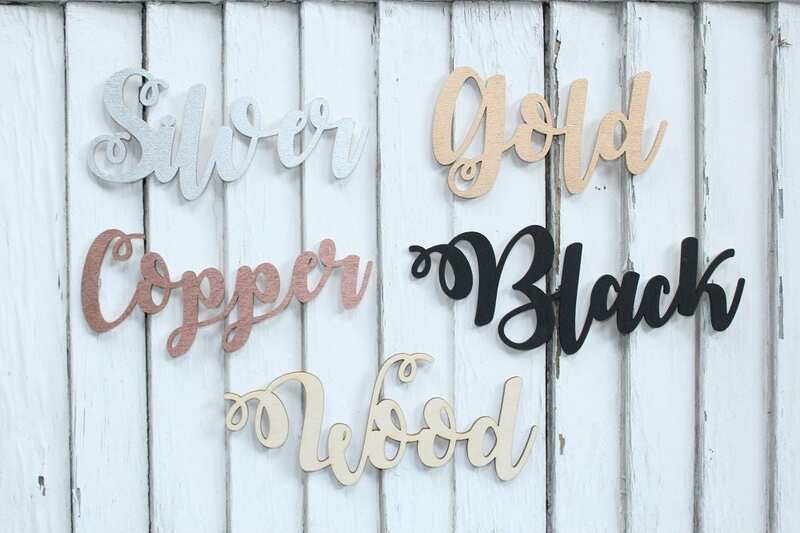 Measurements: 3" high x 2" wide x 1/8" thick + 2.5" long attached stick. 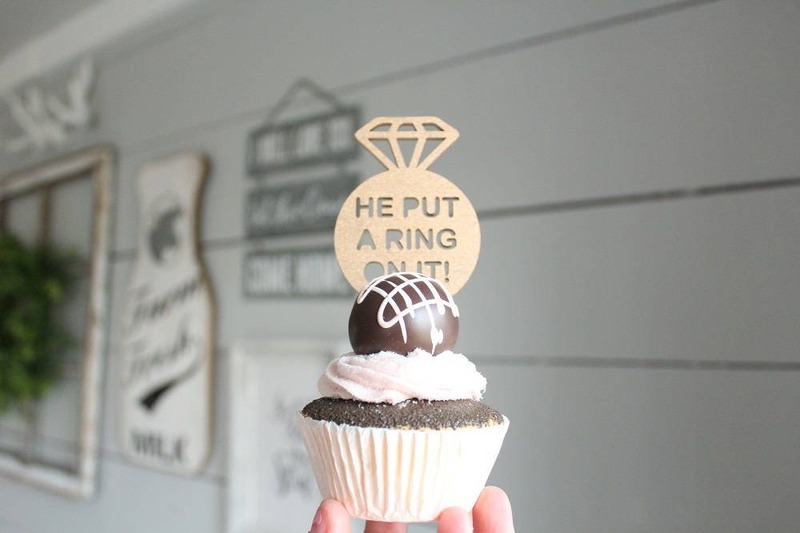 These were a hit, perfect for engagement parties!